The Tempe Police Department released a video on Monday, August 14, 2017, of a man assaulting a staff member at a Motel 6 on Broadway and Priest Drive on July 10, 2017. Police say the incident occurred at approximately 6:30 p.m., and that the assailant is 30 years old, 6 feet in height, 200-220 pounds, has short dark hair and a goatee. Tropical Storm Harvey flooded Aransas Pass, Texas, and left destruction in its wake, as seen in this August 27 drone footage released by the city’s police department. Electricity would still be down for an estimated three to four weeks, according to a post by the Aransas Pass Police Department, and the only water tower in town was destroyed. Some keys to earning more than $1 million as a University of California employee: Be a doctor. Or a coach. Or maybe an administrator. Also, be a man. The 35 UC employees with the highest gross pay in 2016 are all men, according to a Bee review of new salary data from the UC system. 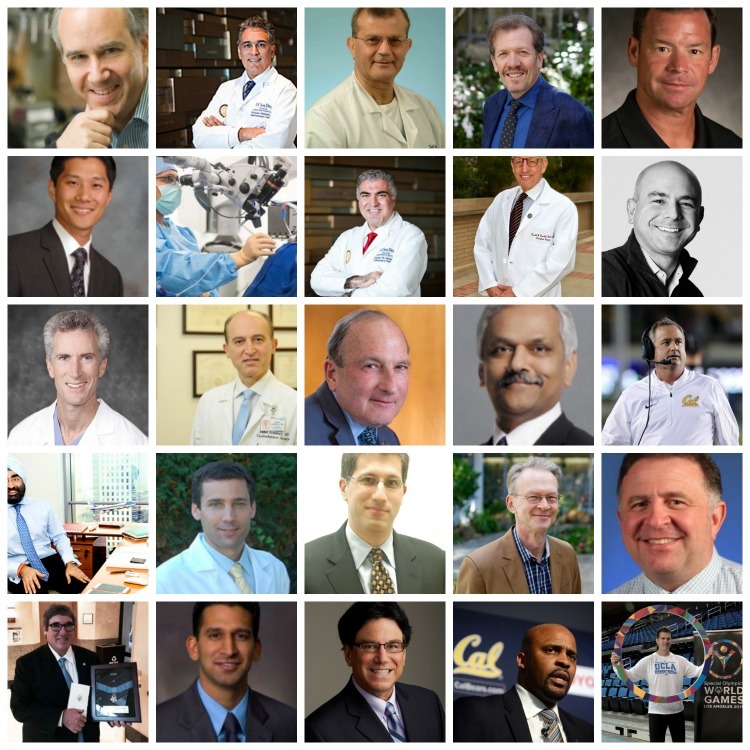 Twenty-nine of the men are prominent doctors at UC hospitals. Four are coaches or former coaches of men’s football or basketball teams. One was a hospital executive. One was an investment officer. Their state-reported pay ranged from $1.1 million to $3.6 million. The gender disparity among high earners was particularly acute among UC doctors. The UC system is not unique. A 2016 study in JAMA Internal Medicine, a medical journal, found that women at teaching hospitals holding the rank of professor tended to earn about as much as men holding the lower rank of associate professor. UC spokeswoman Dianne Klein said that highly compensated doctors draw their compensation mostly from clinical fees or grants – not just from taxpayers. Likewise, top-paid coaches are paid mostly using revenue from ticket sales or television contracts. When looking just at base pay – salaries that are directly controlled by UC administrators – the picture shines a little brighter for women, but large pay equity issues remain. Twenty-five of the 35 UC employees – 70 percent – with the highest base pay in 2016 were men, UC compensation data show. The chancellor of the UC system is a woman: Janet Napolitano, the former governor of Arizona and former secretary of Homeland Security for the United States. But 385 UC employees earned higher gross pay than Napolitano in 2016. Twenty-two earned higher base pay. All but four of these were men.